Donald Richard Sanders Jr. Known by friends and family as Lilman residing in Cocoa Beach Florida went to walk with God on September 14th 2018. He was 46 years old. Born April 8th 1972. 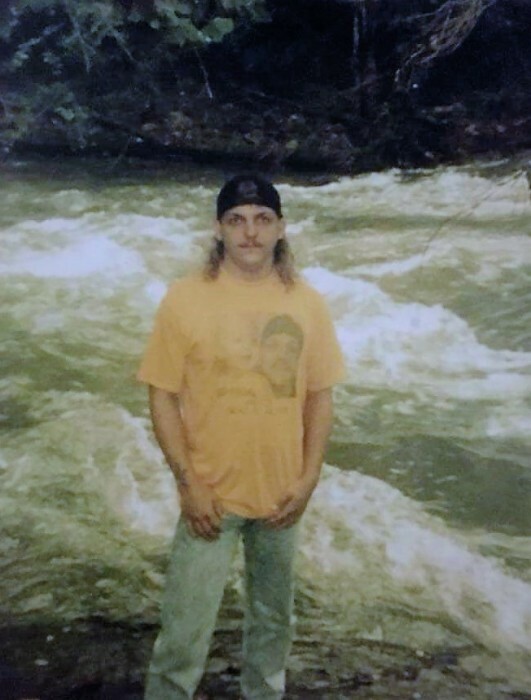 He left behind his three sons Donald Richard Sanders ||| , Corey Lee Sanders, and Devon Jordan Sanders of Dryridge Ky. Two granbabies Madelyn and Ian Sanders of Dryridge Ky. His father Donald Richard Sanders Sr. of Cocoa Beach Florida and sister Shannah White of Northern Ky. Lilman will be greatly missed and never forgotten.